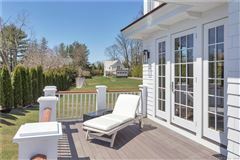 This new Belle Haven Association estate with sensational panoramic water views from every level includes a charming four-bedroom guest house. 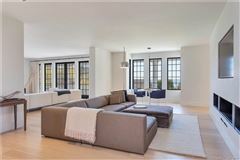 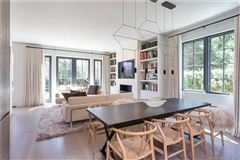 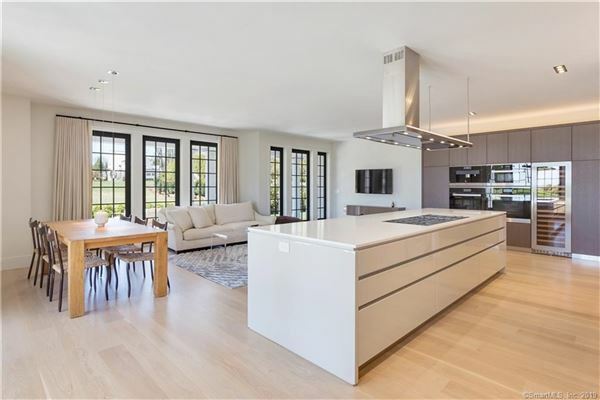 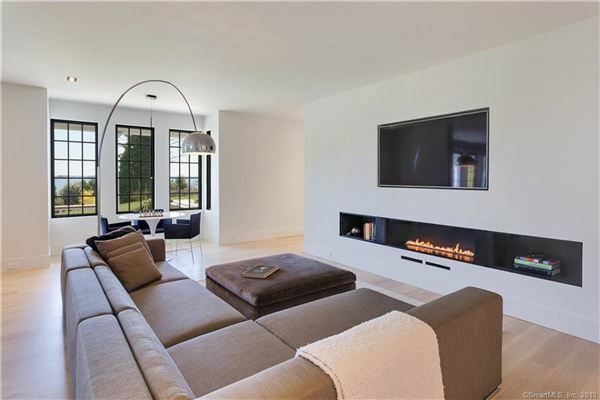 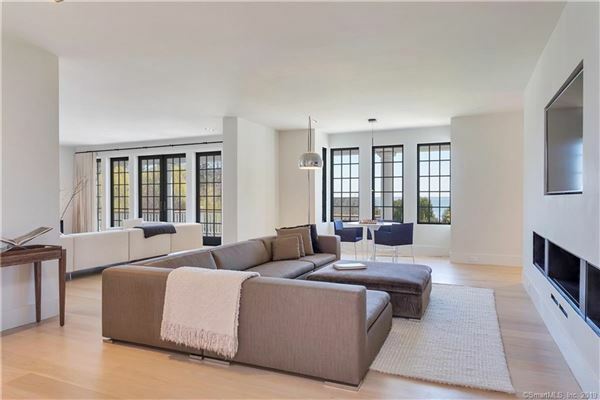 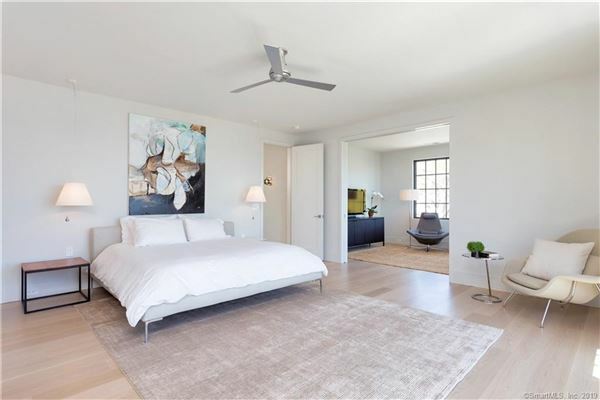 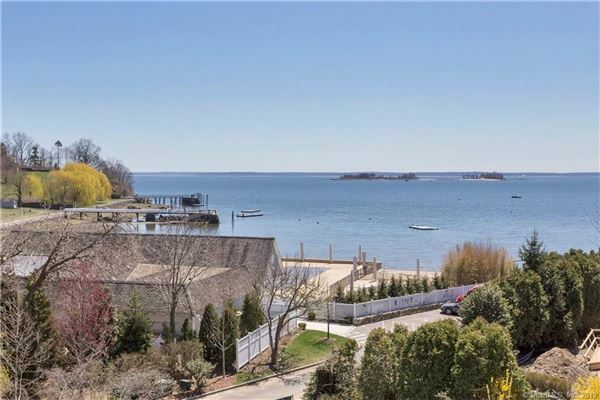 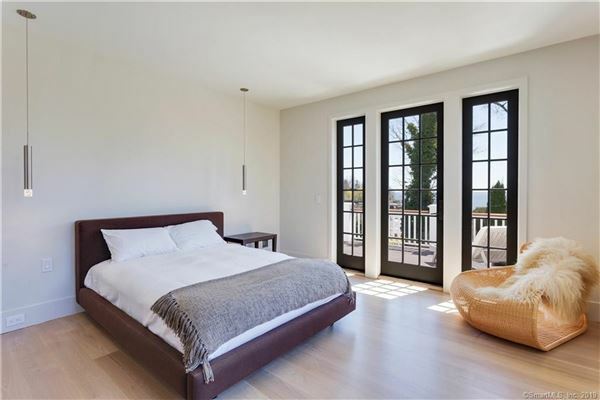 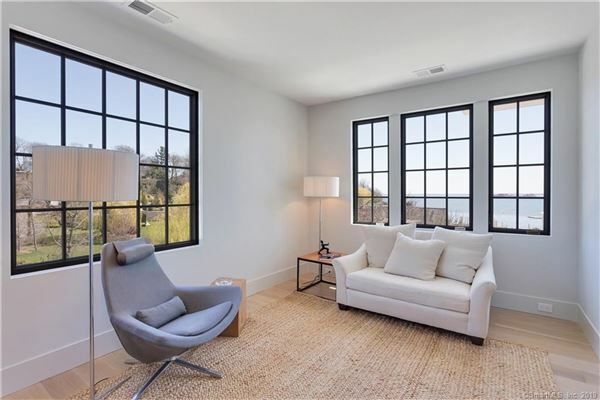 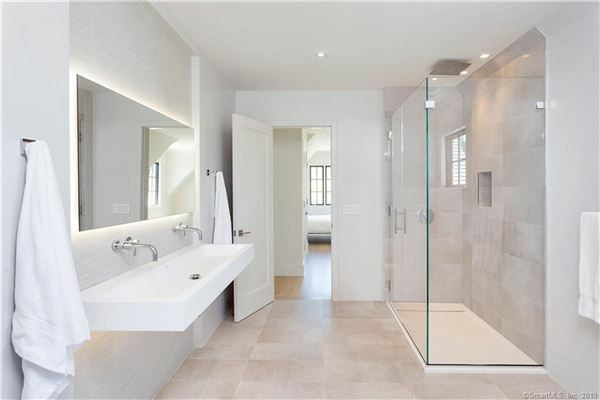 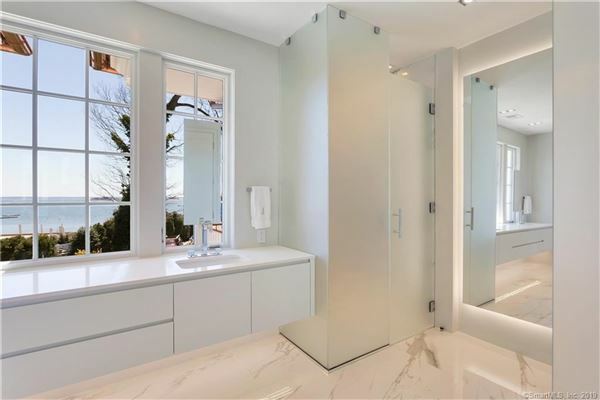 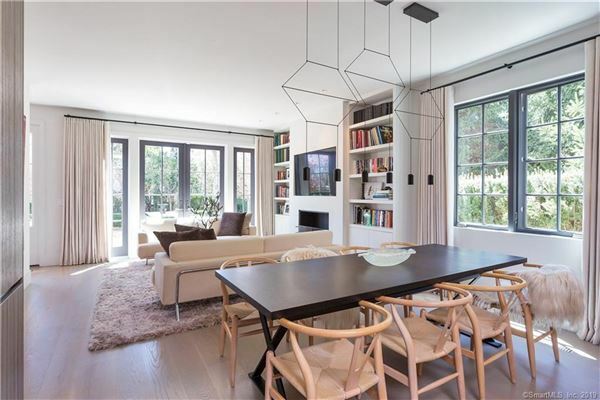 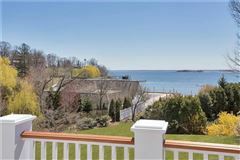 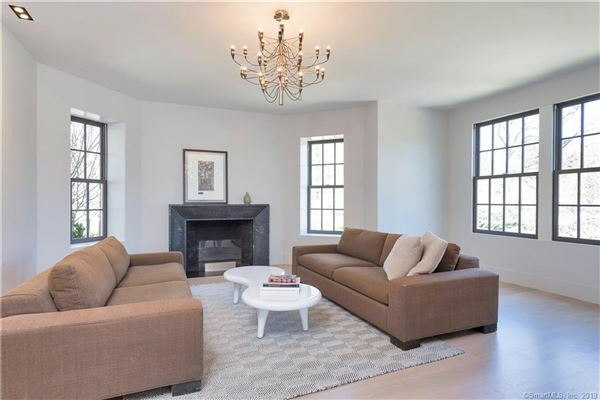 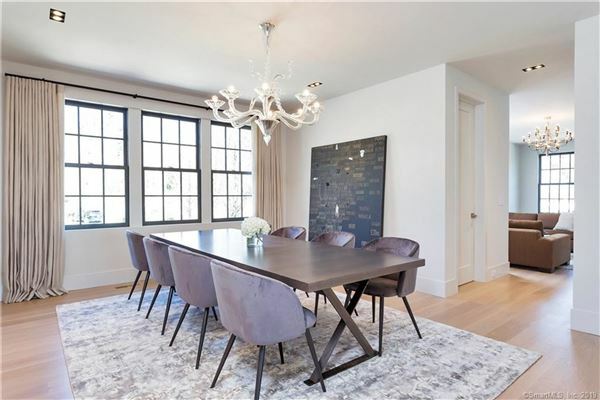 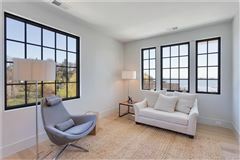 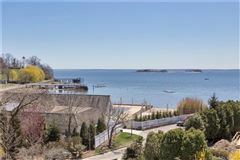 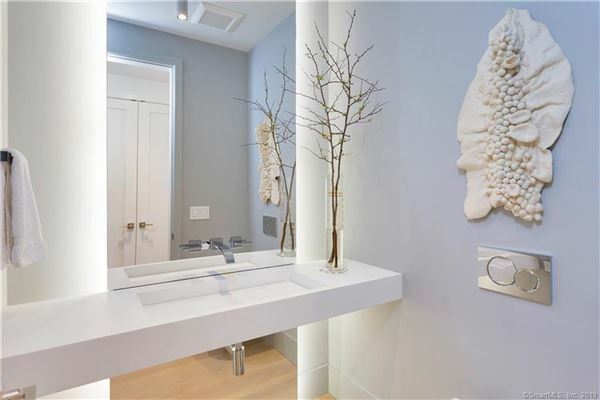 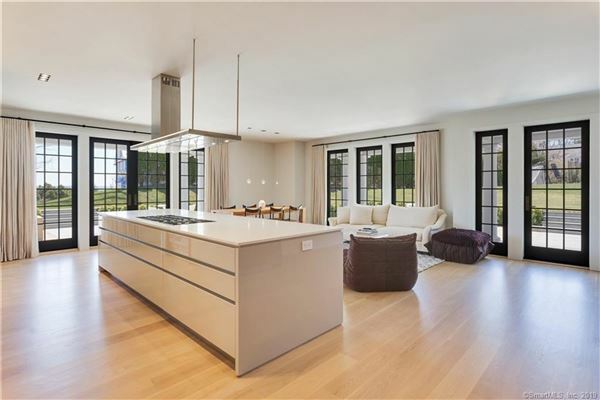 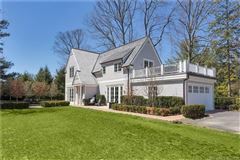 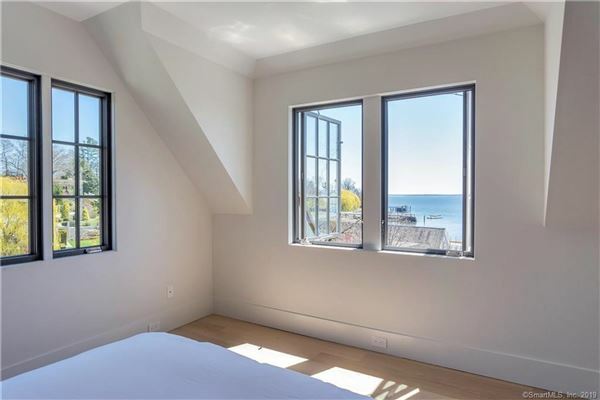 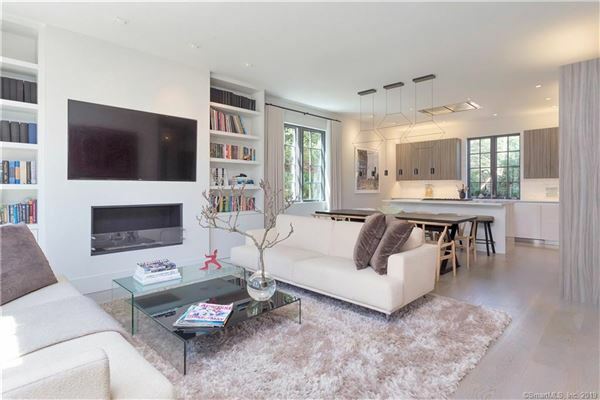 The eight-bedroom shingle-style design perched on an elevated property just steps from the waterfront is finished with a clean contemporary style and open floor plan. 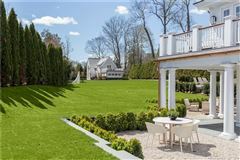 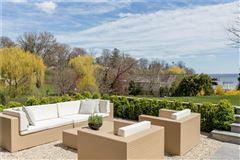 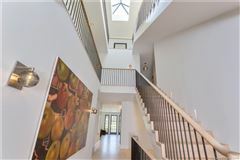 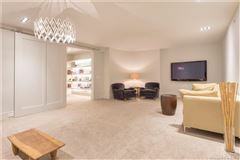 The expansive level property includes a rectangular sports field and features a variety of landscape designed outdoor living rooms and dining areas connected to the relaxing pool area. 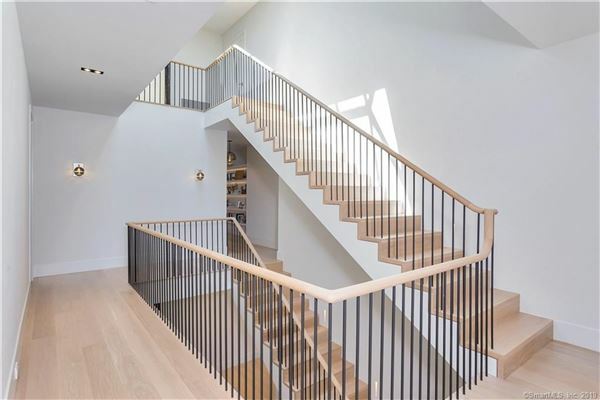 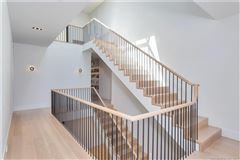 The dramatic four-story staircase is flooded with natural light from above which highlights the ambiance of the open light filled interior. 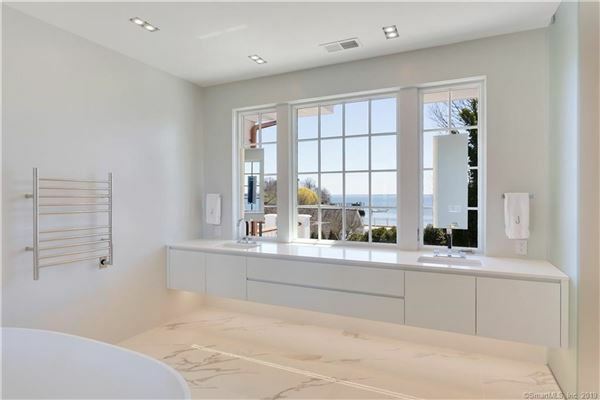 The sleek kitchen design is loaded with essential appliances and each bathroom is outfitted with wall mounted toilets and back lit mirrors. 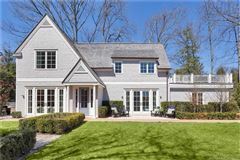 The only new home in Belle Haven.